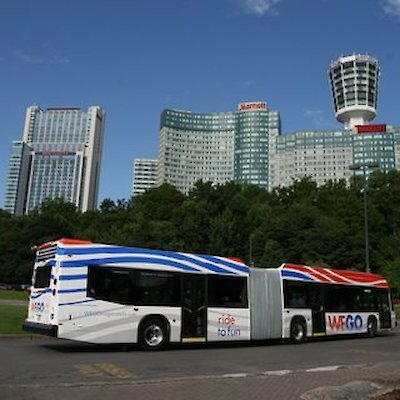 I just read that the new transportation system called WEGO in its first year of operation (it began August 2012) carried more than two million passengers around the park and city. The new system which consists of 27 buses (16 City buses and 11 Niagara Parks busses) features four different bus routes that all meet at Table Rock near the brink of the Canadian Horseshoe Falls. 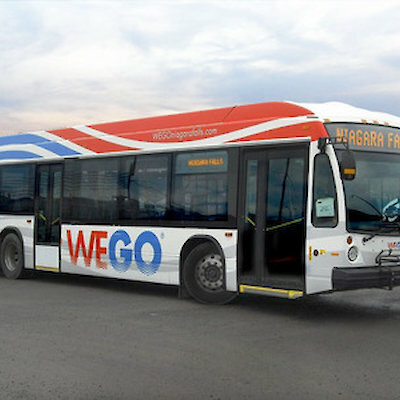 That’s where you can transfer to different busses that travel to various locations throughout the city of Niagara Falls. These buses are also able to carry people who use wheelchairs, scooters and bicycles. This rider-ship bodes well for future years.